On the second Sunday of the month, the Holy Communion service at Teigh will now be at 9:00am rather than 9:15am, and also, as from now, Evensong on the third Sunday will be at the Winter time of 4:00pm. Brooke Evensong on the first and third Sundays also moves to its Winter time of 3:00pm. After a summer break, we are re-starting the All Saints Oakham sermon discussion group, after the 10:30 service. It will take place in the Trinity Chapel, for 20-30 minutes after the service; some brief notes on the sermon will be available, and some possible questions for discussion. 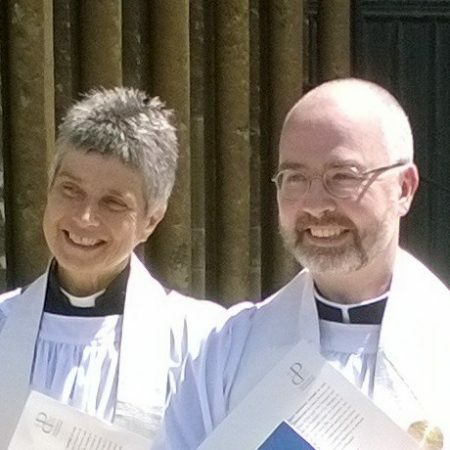 Any questions or comments to Revd Iain Osborne or Carol Scothern. Vote at Oakham Tesco during Nov & Dec! We are expecting that we will have 600+ people at this year’s service, and Peter Kinal asks for help please after the 10:30 service on the 11th to set up chairs & move pews. If you can help it will take about 10/15 minutes. It has been pointed out that the inscriptions on the war memorial are becoming obscured by the growth of moss and lichen. Is there anyone who would like to take on the job of cleaning it – advice on how to do this is available? Denise McDonald is starting to compile the list of overnight stays for the travelling nativity – please have a word with her if you would like to host it. 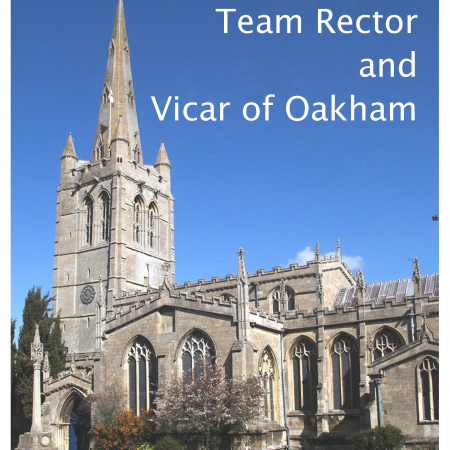 Congratulations to Robin Robson, who has recently retired from the position of Reader in the Oakham Team, and Michael Ellard (member of the Oakham 8:00am congregation) who have both been appointed to the status of Reader Emeritus. Many in the congregation will remember with affection Margaret Dehqani-Tafti, who died two years ago this month. The Holy Communion service on Friday 26th October at 10:00am in the Trinity Chapel at Oakham will be a service to commemorate Margaret, and give thanks for the bountiful fruit her life and Christian witness have borne. All are welcome. 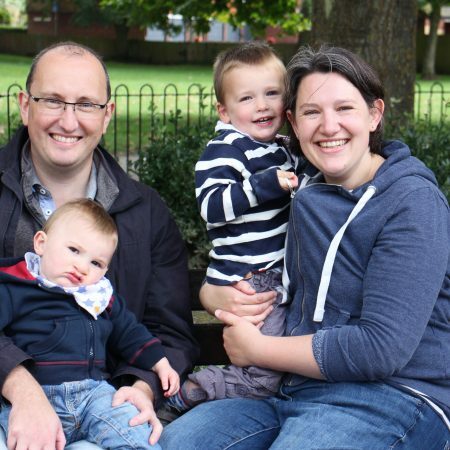 ‘There is greater rejoicing in heaven over the one that was lost…’ Iain would like to thank all who helped him look for his mislaid ordination stole, which has turned up. Like a squirrel with his nut, he had put it away in a ‘safe place’, and forgotten where! Apologies to all whose time was wasted. A big thank you to everyone who supported the stall at the recent Team Service at Langham, the sales on the morning amounted to £64.30. The next stall at Oakham will be after the 10:30am service on 21st October. Denise. More sheep are required for the Oakham Advent Travelling Crib – if you can help, please contact Margaret Tyler 01572 724799 (pattern available). The Christmas Festival at Langham usually takes place every other year, so you may have been expecting one this year – however, for various reasons, it has been decided to postpone it on this occasion, but we look forward to its return in 2019 in an even better and improved format! Thank you to Gina Baker and her friends from Birmingham Conservatoire for putting on such a splendid concert on 1 September. It raised £780 in aid of bellringers to go towards the purchase of a wireless simulator and general repairs. Many thanks to everyone who contributed food and help in last Sunday’s service, Again, such a lovely array of delicious offerings, everything is so easy and fun when we all work together. Best wishes from Araminta and the Catering Committee.. It is with regret that we announce the death of Joyce Halliday, regular member of the congregation at Oakham. Joyce’s funeral service will take place on Friday 5th October at 12 noon. An Independent Examiner is needed for Whissendine PCC (St Andrew’s Church) accounts. If you are interested in volunteering for this role please contact the treasurer, Rosemary Powell, for an informal discussion (whisstreasurer@btinternet.com or 07753 326147). You do not need a formal accountancy qualification, just some experience of business and financial matters and ideally charities. A reminder that this year’s Autumn Sale will take place on Saturday 17th November. Please put this date in your diary. The group will start again on 11th September at 10:00am at 25 Willow Crescent. Any enquiries to Catriona on 01572 770429. New folk are welcome to join with us. Owing to the illness of our stamp co-ordinator, we are no longer able to act as collators for used postage stamps to aid USPG, so please do not bring any further stamps. Many thanks to all who have contributed over the years, thus providing USPG with a very useful extra income. There will not be a stall now on 29th July, but instead after the 10:30 services at Oakham on both 5th and 12th August. Many thanks for your ongoing support. Denise. Postcards are needed by Mission Aviation Fellowship to raise money for their work all over the world. The MAF box is on the table by the South door at Oakham and used or unused postcards can be placed inside. 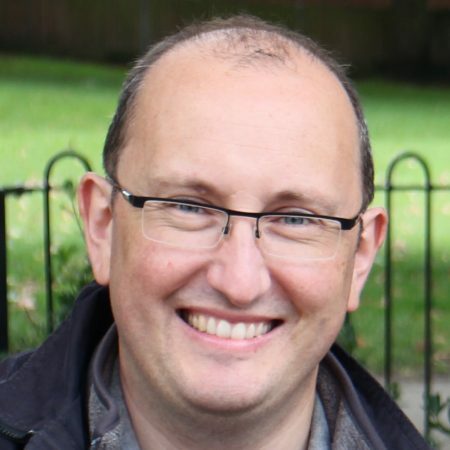 It is with regret that we announce the death of Canon John Morris, husband of Sue Morris, churchwarden of Market Overton, peacefully on Saturday morning. John’s funeral will take place at Market Overton on Friday 27 July at 2:45pm. With the summer upon us, we are suspending the sermon discussion group (after 10:30 service) for now. Watch this space in the autumn! Sales for the first half of this year have amounted to a wonderful £1298.49 which averages out at £216.41 a month, an amazing figure and my thanks go to everyone who has made this possible. The next dates for the stall are after today’s 10:30 service and again on Sundays 15th and 29th July. Denise. The Foodbank is currently short of the following items – sponge puddings, packets of smash, long life fruit juice, long life milk, small sugar (500g), tinned custard, jam, dog food, deodorant, shampoo, shower gel, razors, shaving foam/gel, washing powder/gel & toilet rolls. We have plenty of cereals, baked beans, tea and pasta at the moment. Thanks as ever for your ongoing support. It is with regret that we record that Iris May sadly passed away on 6 June. Her funeral will be in Oakham Church on Tuesday 26 June at 2:00pm. 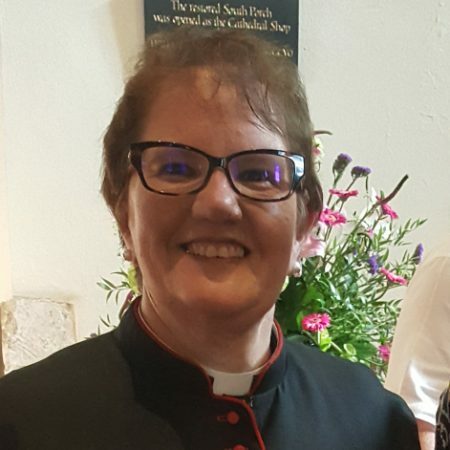 Sue will be installed as the first Archdeacon of the Gwent Valleys and the Diocesan Director of Mission in the Diocese of Monmouth on 7th July. 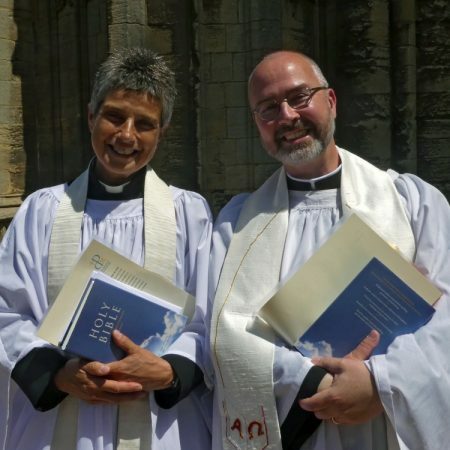 Sue was Curate at Oakham with Michael Covington from 1997-2000, and is currently rector of Houghton le Spring in the Durham Diocese. John Denny sadly passed away peacefully on 11 May. If anyone wishes to send a card, Janine has the address. This will be held in All Saints Church Hall, Oakham on Monday 18th June from 5:00-6:00pm. Tea and cakes will be served and the Annual Report will be available in booklet form. All are welcome… do come along to hear about the work which the Foodbank have done this past year and to ask any questions. For the time being Pamela has enough jam jars for future use. Thanks to everyone who has given some. Look out for a future request when all are used up! Mission Aviation Fellowship, who do much good work in many countries where the terrain is difficult has given the church a box to collect postcards. They would like people to give used or unused ones as they can be sold to raise money for the charity. The box is on the table at the south door at Oakham. Did you know that there are three Time Capsules in Teigh Church? Come and have a look and read about their contents. They will be on view on Saturday and Sunday 26/27 May. The Church will be open from 9am-6pm and stewarded from 10am-4pm on both days. The Fairtrade stall will be at the Team Service at Whissendine on 29th April – do come and support it if you can. Thanks, Denise. 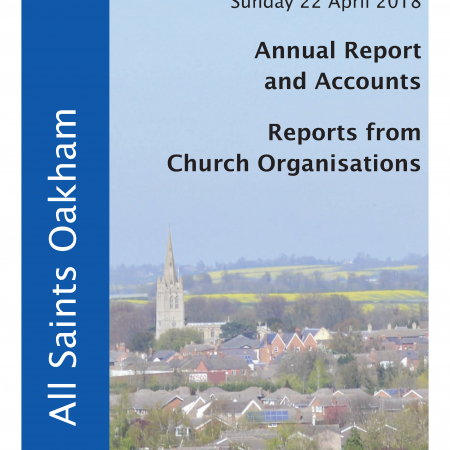 The Annual Report and Accounts and Reports from Church Organisations have been published, and will be presented at the APCM on Sunday 22 April. Now that there is a secure donation box on the wall by the West Door the Church Publications have been reinstated on The Friends stand near the North Door. That includes the attractive cards of All Saints’ Church painted by Alan Oliver. (Large size £2. Pack of 4 notelets £4) All proceeds are used for the benefit of the church. Jesus Christ is risen today… and every day! Help is needed to look after the Church. Can you? 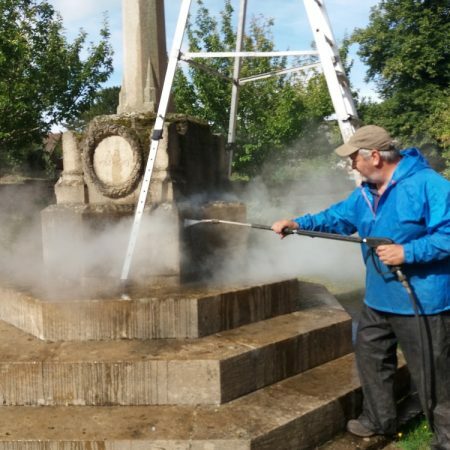 We are now short of help to look after the Church and cleaners are required. We share the duties and an area is allocated for you to look after. If you can help please contact David Kirtland (01572 724103). Bishop DonaId is looking to recruit a secretary to join his office, who will act as secretary to his Chaplain and PA, as well as maintain the accounts of both bishops and provide catering for meetings and events. More details can be found on the diocesan website. Closing date is 3 April 2018.